Influencer marketing has become a hot trend in social media. And with more than 800 million active users on Instagram, influencers can truly amplify a message and deliver real results for brands, especially amongst social media savvy Gen Z and Millennial audiences. 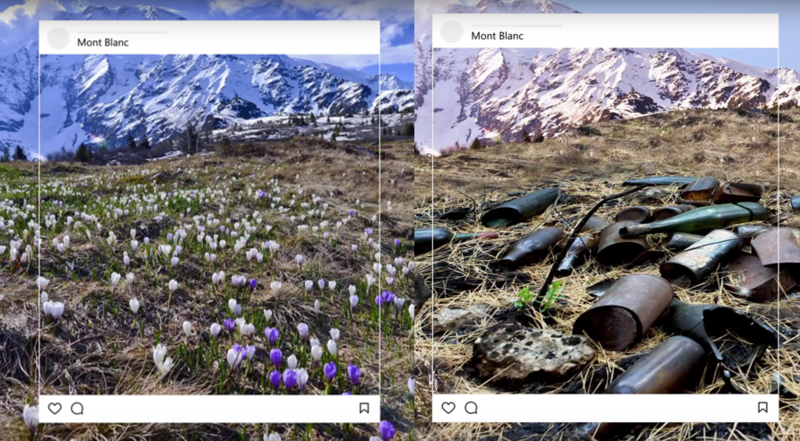 Leveraging the popular platform, the World Wildlife Fund (WWF) launched a simple, eye-opening campaign to showcase the effects of environmental destruction.